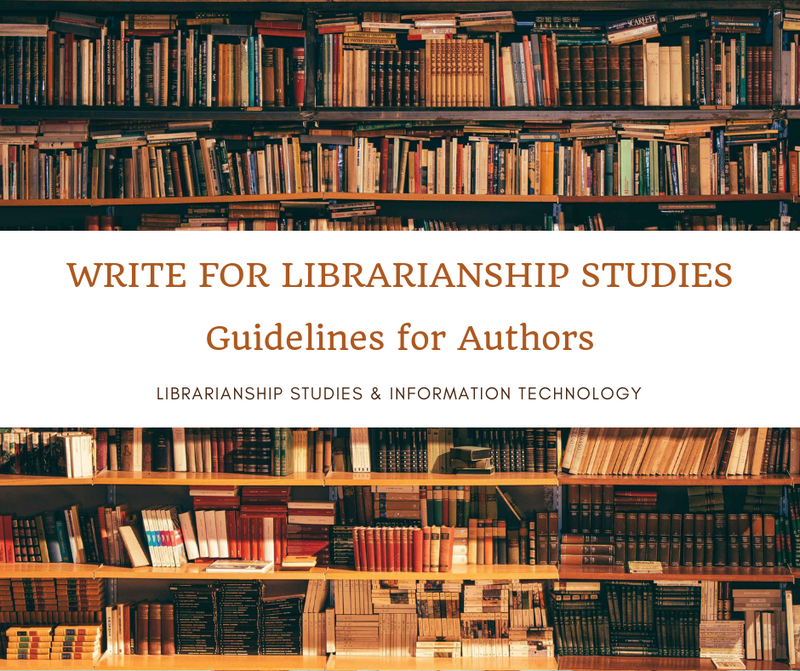 A clean database is the key to providing library users the best possible searching experience and catalogers have dedicated years of service in cultivating and maintaining their databases to this end. 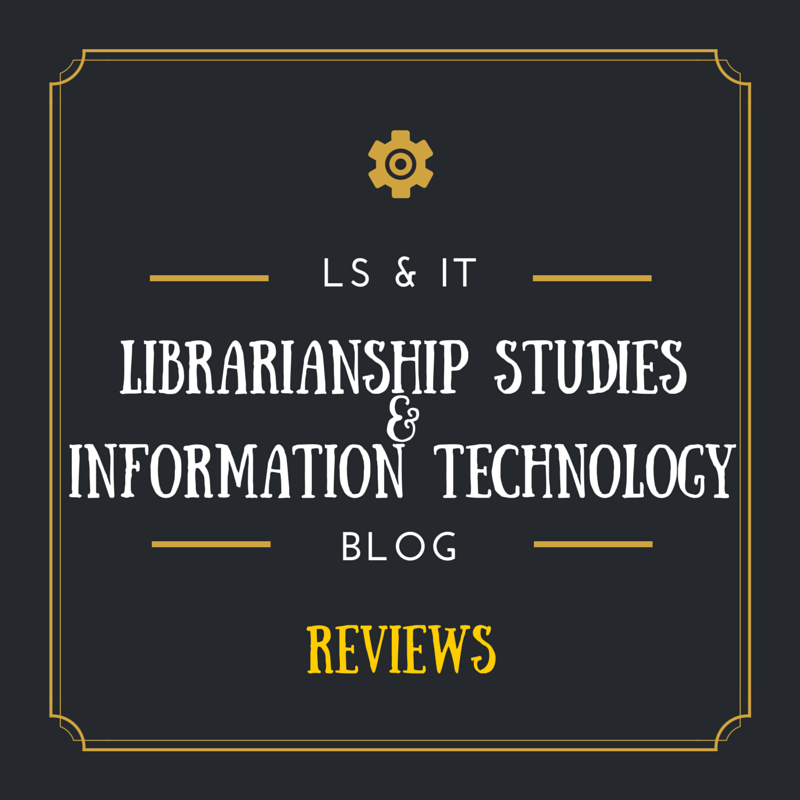 The new RDA standard has great benefits, providing enriched content and priming libraries for a Linked Data environment, but it also has an impact on workflow, budgets and patron experience. 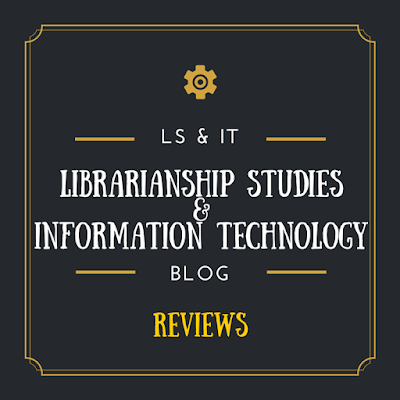 RDA holds the promise for libraries to restructure its data to provide a better searching experience for users and ultimately link outside the library to be more competitive in today’s digital world. Most integrated library systems are compliant with RDA, in that they can handle a mixed database of AACR2 and RDA records, but is that really helpful to your users? A mixed database results in a mixed display, with your newer records providing more specific information than your legacy records, disrupting search and discovery. 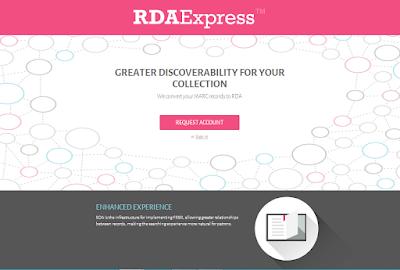 RDAExpress (https://www.rdaexpress.com) promises to help address this disruption and take the headache out of retrospective conversion of your database to RDA - an undertaking that is nearly impossible for catalogers to do while still keeping up with new titles. It is an RDA Conversion service to upgrade your existing records without worrying what kind of ILS you currently have.